(CNN) - Good news. There's another chance to become America's newest billionaire. 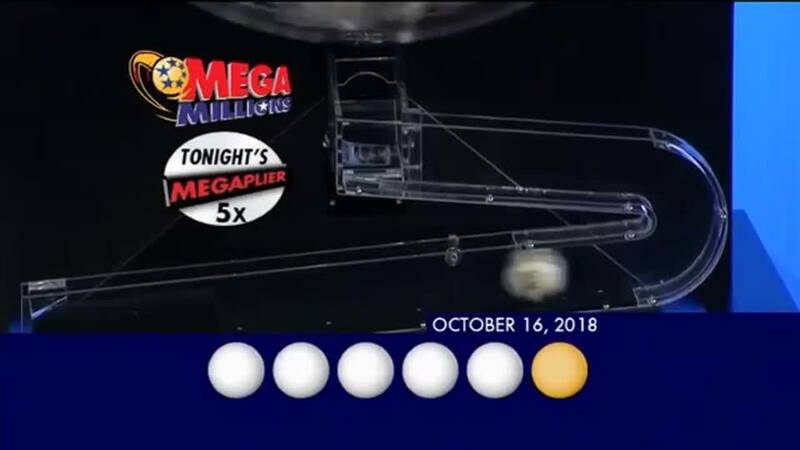 The game's jackpot has now rolled for a few months and a total of 25 times, according to a release from Mega Millions. Don't throw away your ticket if you didn't match all six numbers on Friday's drawing. Mega Millions officials say they have sold more than 34.4 million winning tickets for the game's secondary prizes since July. Some were worth up to $1 million.